Carport, shed w/power, fully landscaped, including underground irrigation w/timer. 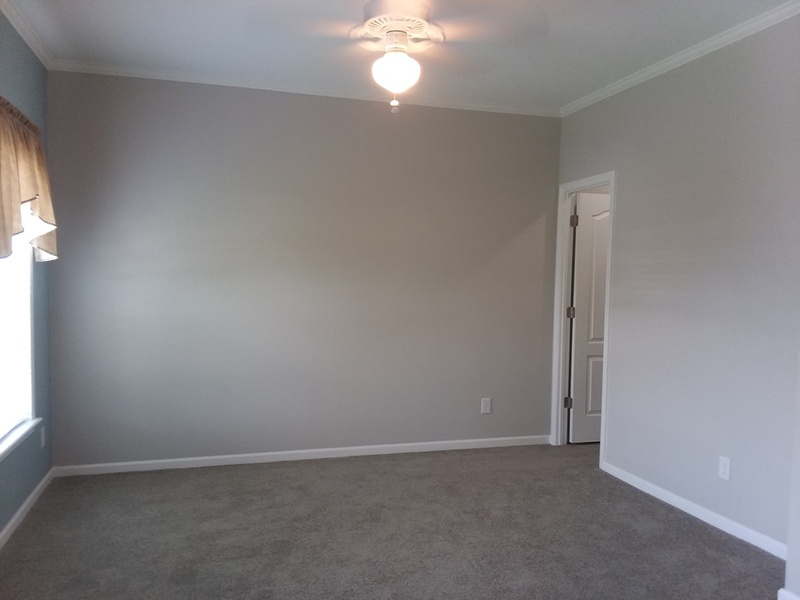 $299 per month lot rent on this 2017 Champion Model home with open concept floor plan design. Large Kitchen with upgrade appliance package and 9′ Flat ceilings throughout. Bright and Light Florida Colors! Located across from the clubhouse with view of the lake. Handicapped Designed Home- 5 FT. Hallway and wide doors. 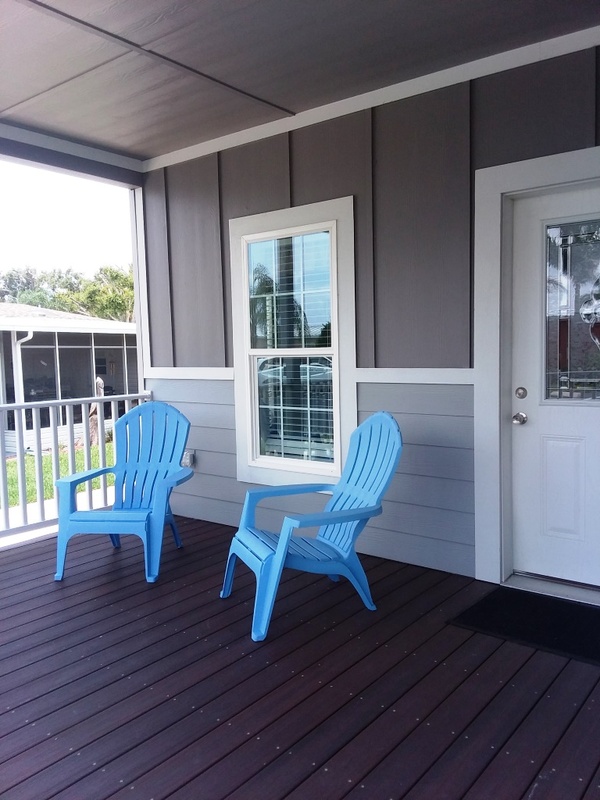 Beautiful front porch that has upgrade composite decking. Sales price does not include furniture & décor.